How does food waste affect homeless residents? Posted on January 22, 2015 by Megan Neveling under Did You Know? 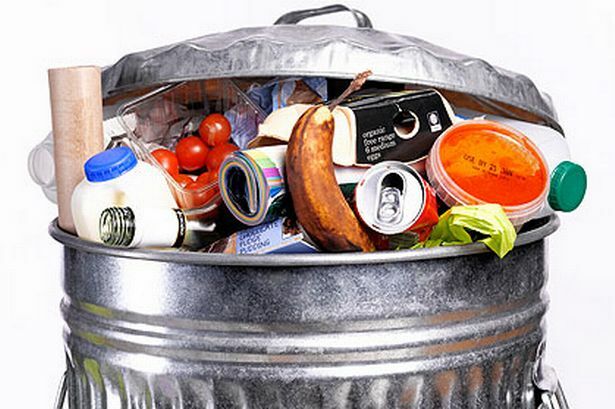 In the UK every 1 tonne of food waste thrown away needlessly is responsible for 4.5 tonnes of CO2 emissions, these emissions are known to be leading causes of global warming. 1/3 of all food in the world is wasted. This 1.3 billion tons of food would be enough to feed 4 times all the hungry in the world. 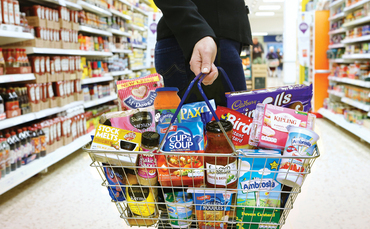 The bread and other cereal products thrown away in UK households alone would have been enough to lift 30 million of the world’s hungry people out of malnourishment. The UK, US and Europe have nearly twice as much food as is required by the nutritional needs of their populations. here are two main reasons why we throw away good food: we cook or prepare too much or we don’t use it in time. 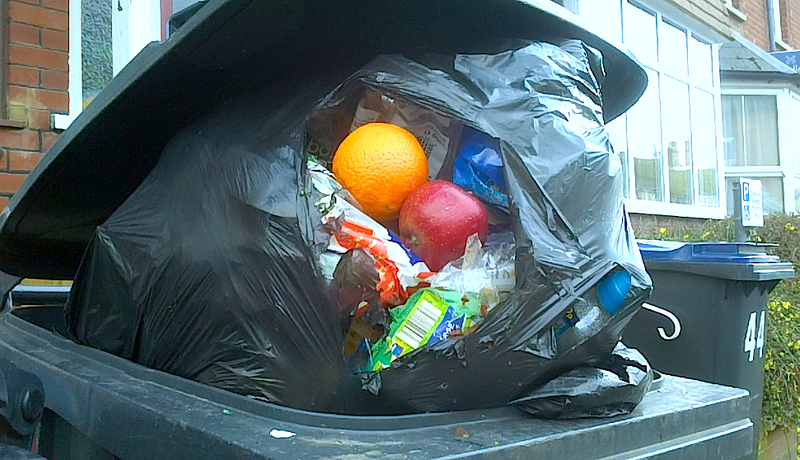 In 2013, Tesco revealed it generated almost 30,000 tonnes of food waste in the first six months. Food and Agriculture Organisation of the UN created this YouTube video, which explains how food waste damages the environment and affects everyone, including you! You can find more facts about Food Waste by clicking here and here. This entry was tagged Canterbury, Council, Eating, Facts, Feud, Food, Journalism, Kent, Media, Megan, Neveling, Prevention, Recycling, Waste, Year. Bookmark the permalink.